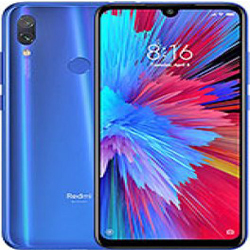 Xiaomi Redmi Note 7 Pro specification, price, pros, cons and rating - The Tech Tube Bd '+g+"
The Xiaomi Redmi Note 7 Pro is a better option to buy in the mid range best budget.The specification of the note 7 pro smartphone quite good to perform well.The mobile comes with a huge storage space for storing large amount of data.Camera quality quality is very good for clicking good picture and videos.But it has hybrid slot, which is not refer by many users. It has a horrible performance in camera, if Xiaomi cant optimize the camera bugs then this device is useless, camera stuck up while shooting the pictures, this rating is based on actual usage of device. Xiaomi should fix these bugs ASAP.